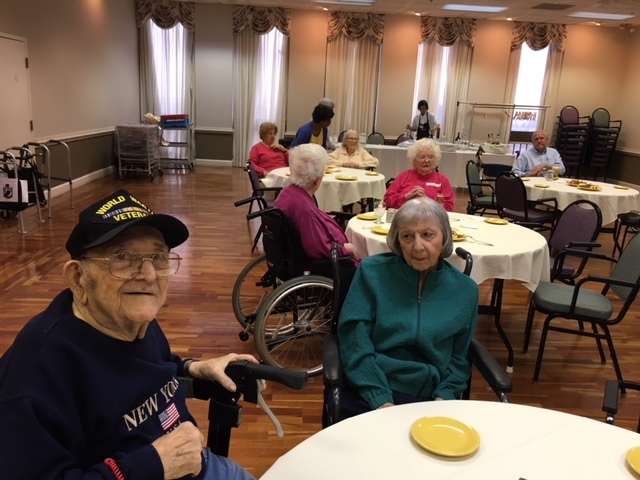 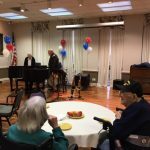 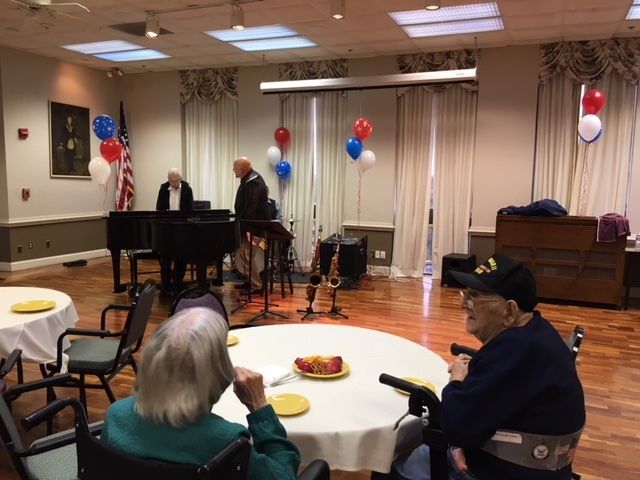 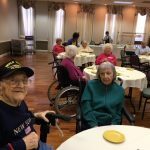 The delightful program ended by the performance of the different anthems from each branches of the Armed Forces and the few veterans stood up as they hear their song with clapping and cheering. 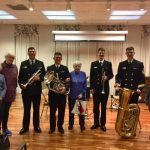 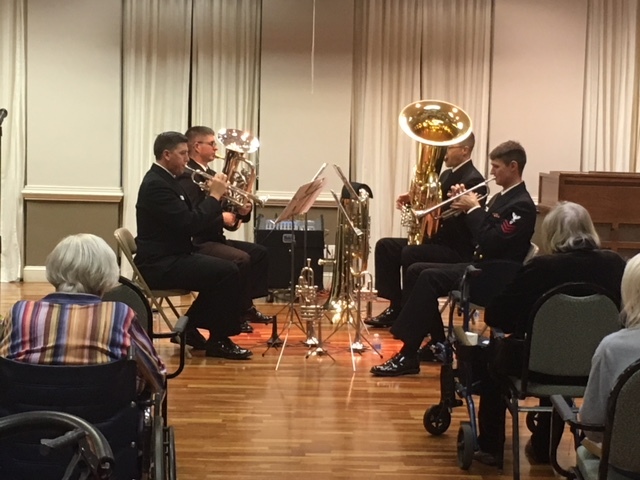 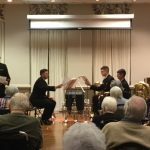 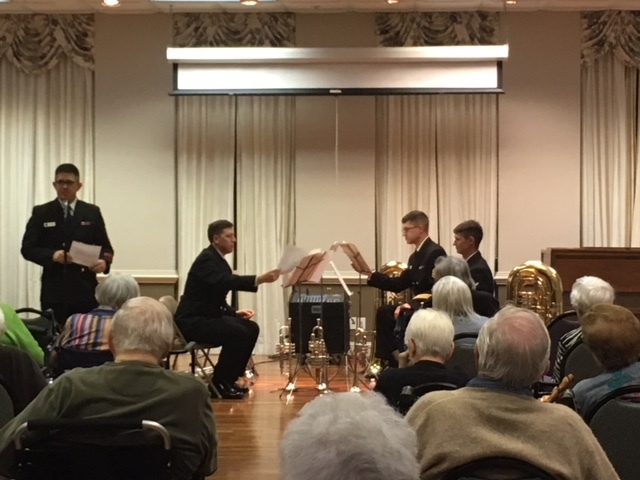 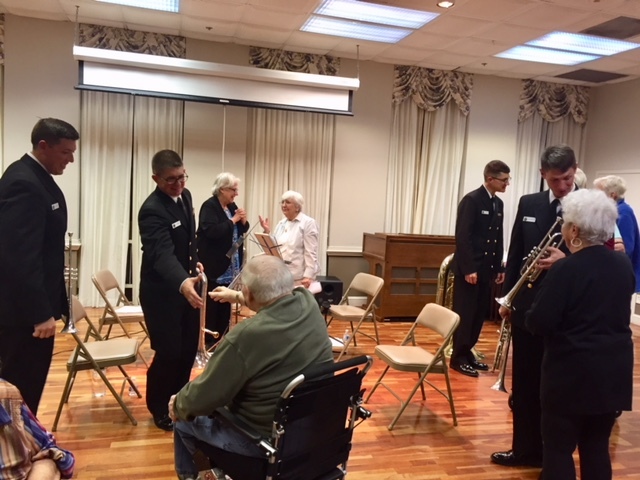 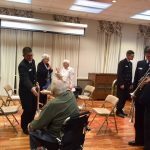 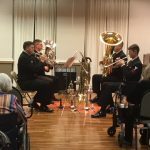 Established in 1999, the United States Navy Band Brass Quartet has reached thousands of people of all ages through the performance of public concerts and Music in the Schools programs at Washington area recital halls, churches and schools. 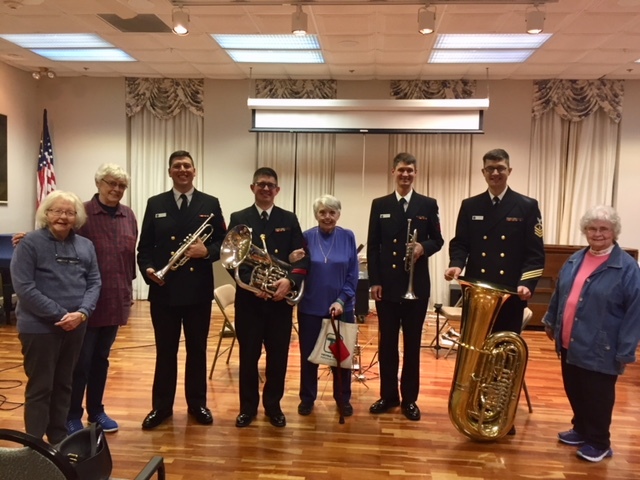 The group has perfromed for national audiences on four live broadcasts from Kennedy Center Millennium Stage and has made three appearances on NBC’s “Meet the Press.” The quartet has given masterclasses at the Midwest Clinic in Chicago, the Navy School of Music in Little Creek, Va., the International Tuba Euphonium Conference at Indiana University and the island of St. Thomas, U.S. Virgin Islands.